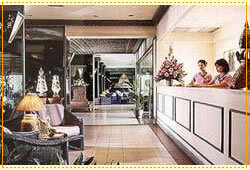 Pictures and location of Amari Rincome Hotel in Chiangmai Thailand. Detail description of the hotel, facilities, maps and location. 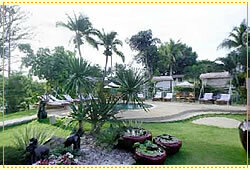 => Read reviews about Amari Rincome Hotel. 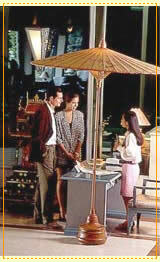 Chiang Mai, the rose of the north, is a city steeped in tradition. Decorated throughout in local Thai handicrafts and artifacts, the Amari Rincome Hotel is the ideal place from which to explore this fascinating region of northern Thailand. 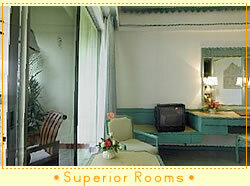 All rooms in the Amari Rincome Hotel are comfortable and well-appointed. 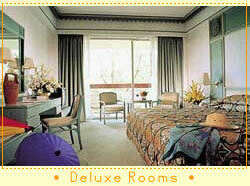 Deluxe rooms have pool and garden view. 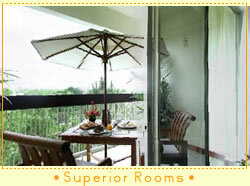 As well as upgraded amenities including tea and coffee making facilities, they enjoy a pleasant garden and mountain view. 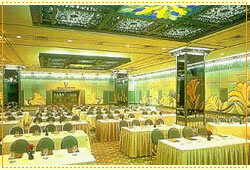 La Gritta offers the best of Italian food and an international lunch buffet. 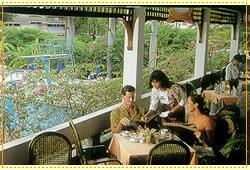 The Lanna Coffee Shop Terrace is a delightful place for an open-air breakfast, while the Lobby Bar is ideal for after dinner drinks in a convivial atmosphere. At lunchtime, La Gritta features a popular international buffet while in the evening you can choose your favorite Italian specialties or ask the waiter for today's recommendations from the chef. La Gritta has 80 seats and is open from 11:30 to 14:00 and 18:00 to 22:00 every day. 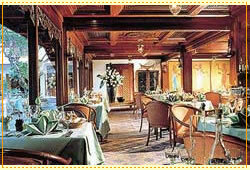 This popular restaurant serves a buffet breakfast and a la carte lunch and dinner. 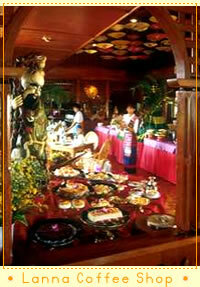 Lanna Coffee Shop has 130 seats and is open 06:00 to 24:00 every day. 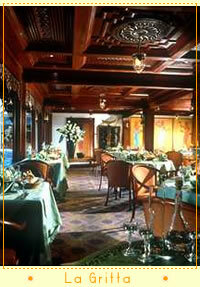 Enjoy morning coffee, afternoon tea or an aperitif before dinner in the cordial ambience of the Lobby Lounge. After dinner, the light entertainment provided by the resident pianist provides a pleasant background. 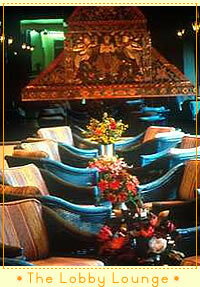 The Lobby Lounge has 70 seats and is open 09:00 to 01:00 every day. 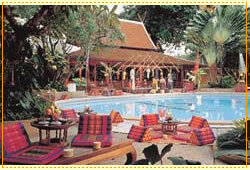 Relax by the poolside or enjoy an invigorating Thai massage. On the hotel grounds are tennis and basketball courts. 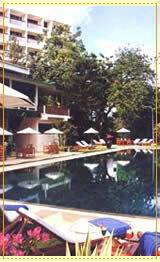 Nearby you will find a pleasant jogging track, while in the Chiang Mai area there is much of interest. 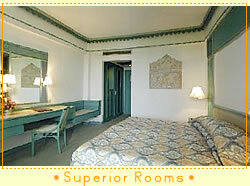 Go elephant trekking or on a jeep safari, mountain biking or river rafting. 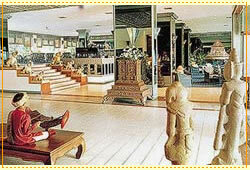 Visit the local hill tribes or handicrafts centres, or take a walk round Chiang Mai zoo. 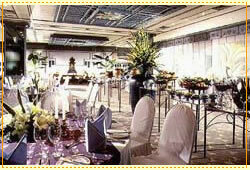 The function rooms at the Amari Rincome enable you to cater in style to groups of up to 300. 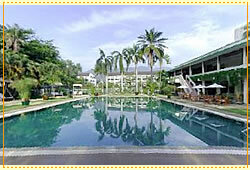 There are countless things to see and do in Chiang Mai province. 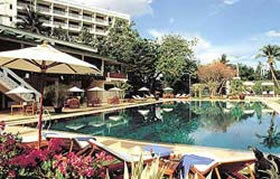 Amari Rincome Hotel, just ten minutes from Chiang Mai Airport, is perfectly situated for exploring Chiang Mai city or for day-trips into the northern highlands.